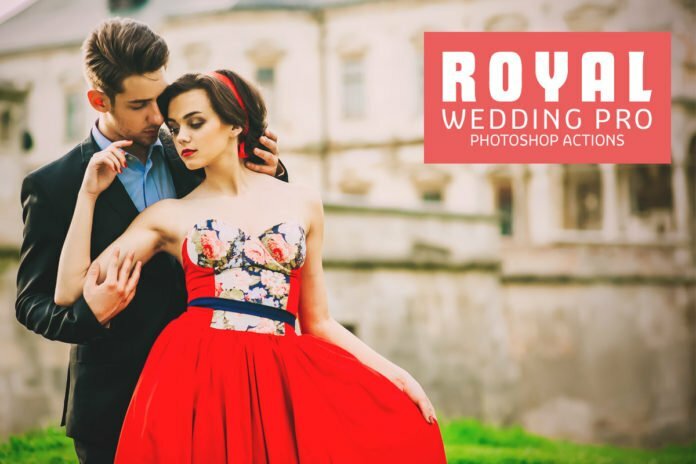 Free Royal Wedding Pro Photoshop Actions are specially designed for wedding photography to make photos look more beautiful. 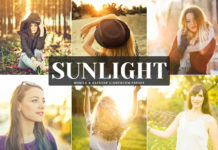 These filters will give you everything you need to professionally process your photos. 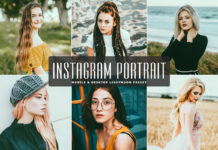 These filters has been carefully design to create the look and feel you want to achieve for each of your wedding photographs in a few clicks. 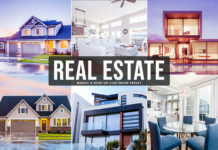 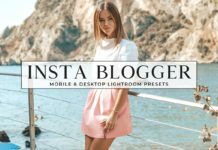 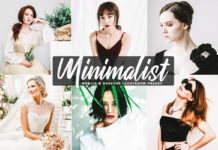 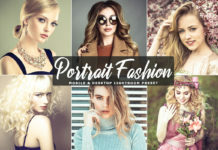 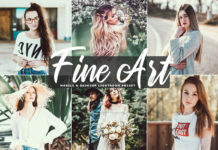 This collection is well-balanced and perfect for an array of settings, from wedding to travel photography, engagement, fashion, portraits, architecture, food photography, lifestyle, and everything in between.